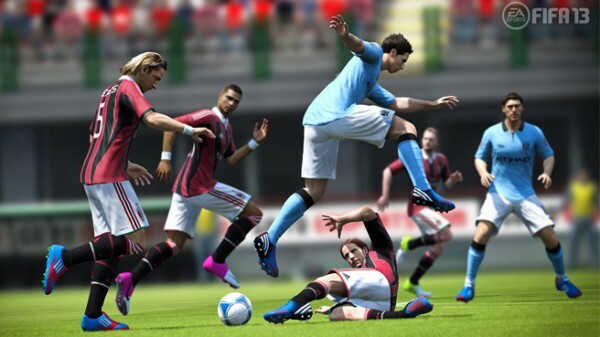 Here is a list of all the leagues that will be featured in FIFA 13, as well as the individual clubs that will be included. 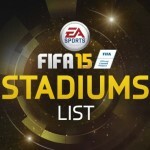 Thanks to our partners at FIFA Soccer Blog, here is a list of all the stadiums in one neat little list. So any surprises or disappointment’s in these lists for you?